Thank you Queensland and New South Wales! 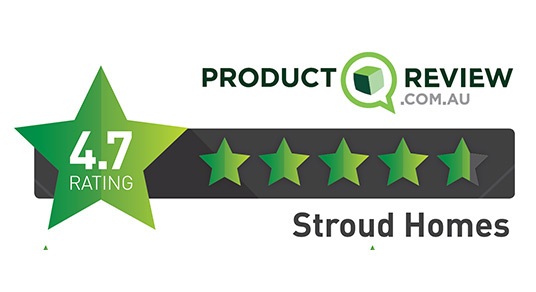 You’ve made Stroud Homes productreview.com.au‘s most trusted builder for 2019 in Queensland and New South Wales. 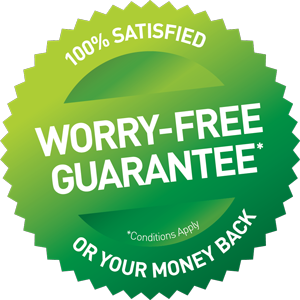 How you made Stroud Homes NSW & QLD's Most Trusted Builders! After speaking with a few vague and non-committal builders we came across Stroud Homes Coffs Harbour. From the outset Yarren was open and honest with the Stroud building process, he happily attended our block and gave his ideas and recommendations (which were spot on) We were taken with Strouds’ comprehensive inclusions, and sold on the openness and transparency that Stroud Coffs demonstrated. No one base floor plan suited us exactly, so Yarren took the time to work with us, to produce a design which perfectly matched our needs and budget. The end result turned out perfect, and was completed 2 weeks earlier than we expected. The Stroud Coffs team ensured we were actively engaged throughout the build and made us feel an integral part of the process. Having two young children it was awesome to see their excitement as they watched our home being built from vacant block, to signing their names in the slab, right through to the ultimate excitement of handover day. Throughout the build quality tradesmen adorned our site, who took pride in their site and workmanship, and whom spoke fondly of the Stroud Coffs team. We highly (and actively!) recommend the Stroud Coffs Harbour team of Yarren, Erin, Darby and Jake to anyone looking to build on the Coffs Coast. Award winning family homes and much more! 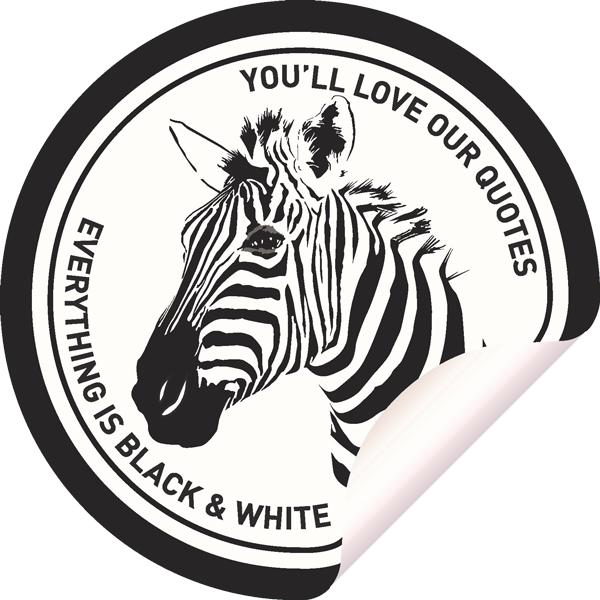 At Stroud Homes we provide black & white quotes without any hidden extras, so you know what to expect and can budget for your new home. House and Land Packages from Stroud Homes deliver you a new home design that is best suited to a block of land. You can choose from our many pre-priced houe and land packages or we tailor make a package to suit your needs. All House and Land Packages are pre-priced and all include our great range of Fully Loaded Standard Inclusions. 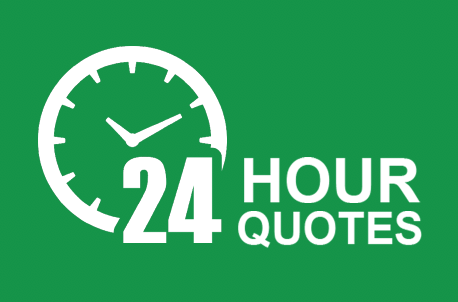 Stroud Homes can deliver you a free, no obligation quote within 24 hours on our standard plans so you can easily compare our prices with other builders.